Walsine Pierce: A NEW BLOG READER FROM JERSEY: Welcome! A NEW BLOG READER FROM JERSEY: Welcome! You are the first to read my blog from Jersey. I am delighted to have you as a reader. I would love to visit your beautiful island nation. 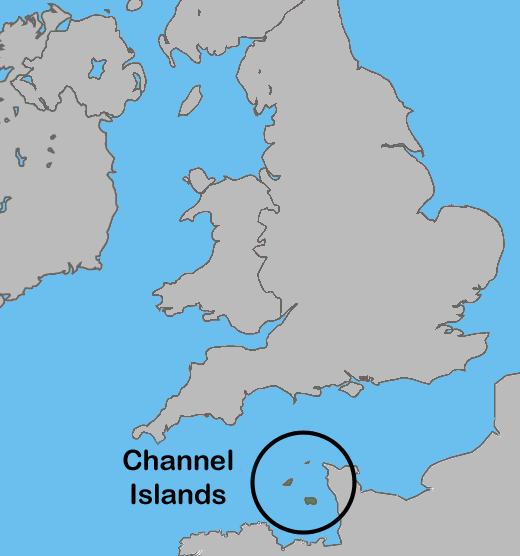 ﻿﻿To all of you who are as ignorant as I am of Jersey, it is an island nation, one of the Channel Islands between France and England. The Viking invasion of the 9th century had a strong influence on the people. Contension of ownership has continued throughout history. 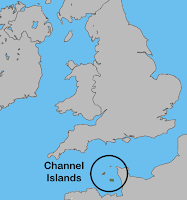 Although it lies closer to France, Jersey eventually became more or less an United Kingdom protectorate and their language is English. With a population of only 92,500, I am pleased that one reads my blog. 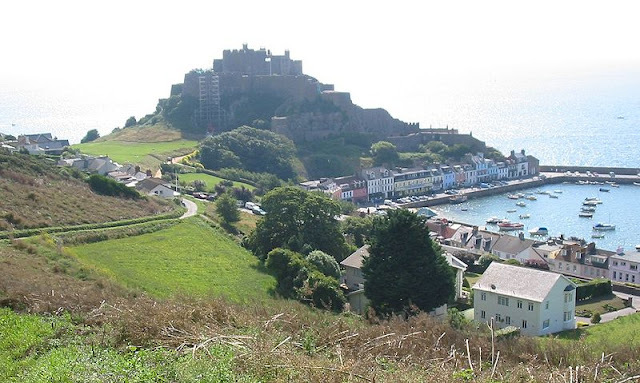 Although we may not be overly familiar with Jersey, we know some of the people who at one time called Jersey home. Sir Walter Raleigh was Governor of the Island from 1600-1603. Lilly Langtry, 1853-1929, the "Jersey Lilly", who was so enamoured by the hanging judge of the American west, Judge Roy Bean. And, Victor Hugo, exiled to Jersey 1825-55. The list of poets, writers, and sports people is quite long. Although small, Jersey is all about location and it's influence throughout the world is extensive. In America, for instance, we have New Jersey. 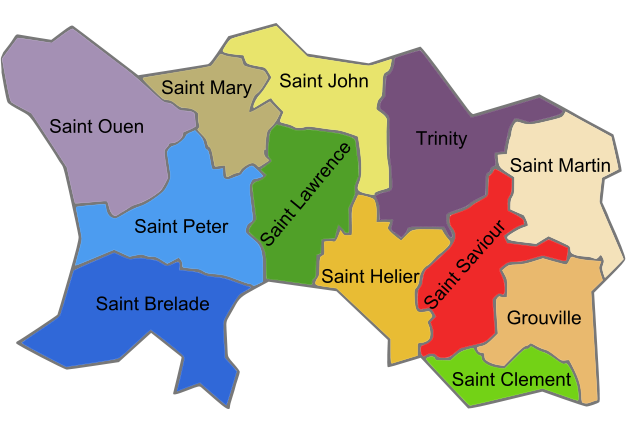 the influence of which can be seen in the names of it's parishes. Excepting Trinity and Grouville, all the parishes are named for a Saint. THIS BRINGS TO 77 THE NUMBER OF COUNTRIES IN WHICH MY BLOG IS READ. PROGRESS TOWARD BLOGGING GOAL: It's A'coming! WANT MORE MONEY? : Spend Less, Get More! WEALTHY? Yes Or No. You Decide! IS OBAMA'S SHIP SINKING? The Rats Are Deserting! CHAO MUNG BAN BE! Welcome Friend! SHANTY BOAT BILL: What A Frustration! ONE IN TWO AMERICANS IN POVERTY! Where Are They? CRAZY AS A BEDBUG! No Doubt About It! BINE AI VENIT, PRIETEN! Welcome Friend! 2012 BUMPER STICKERS: Seen'em Yet? ROMNEY? HE'S A MORMON! So? GOTTA FRIEND? Be A Friend! BEST LAID PLANS OF MICE AND MEN: Gang Aft Agley! NUDGED FROM THE NEST? Spread Your Wings And Fly! IOWA CAUCUS WINNER? I've Been Asked My Opinion! YOU DON'T KNOOOOO-OH! Ha Ha Ha Ha Ha, HAH! COMMIT THE CRIME, DO THE TIME? Uh, Not Really! A DRUG PROBLEM? Yep! And It Was Wrong!